AN AMAZING OPPORTUNITY SPECIAL ASSESSMENT IS PAID IN FULL. 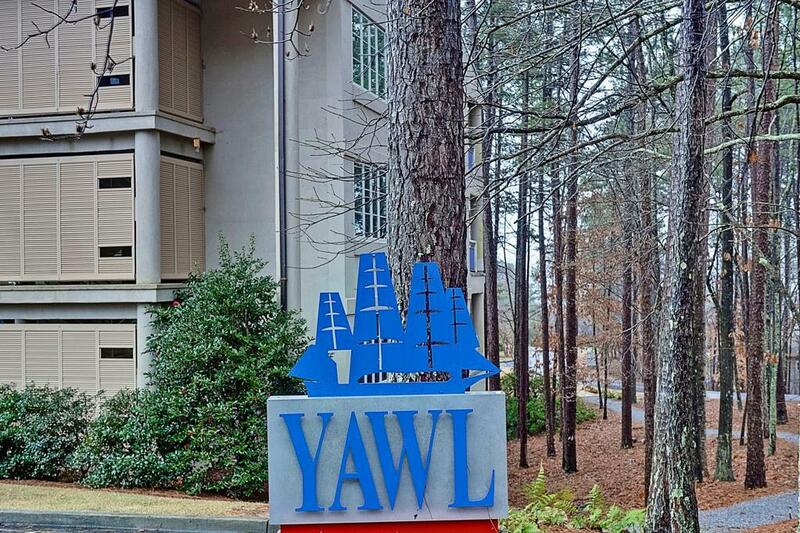 This is the perfect opportunity to purchase a Tall Ship condominium. 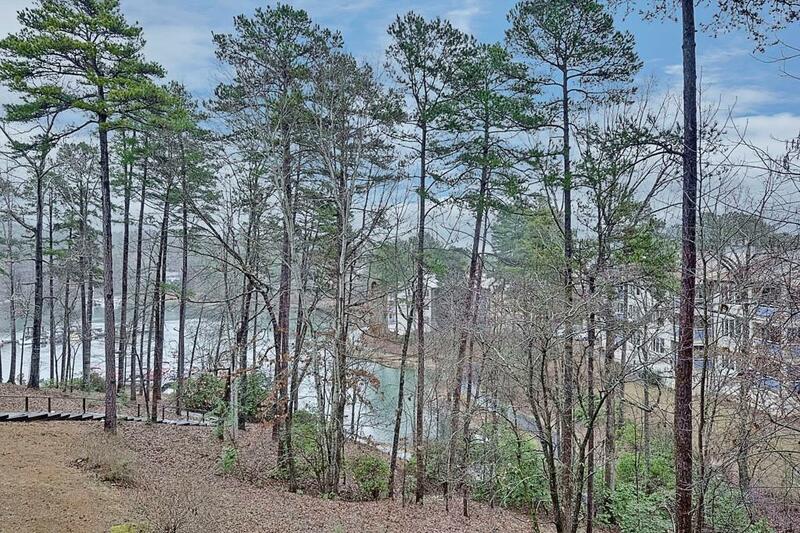 Located in the amenity-rich gated community of Keowee Key, where premiere golf, tennis, pickle-ball, and a wonderful fitness center is available. 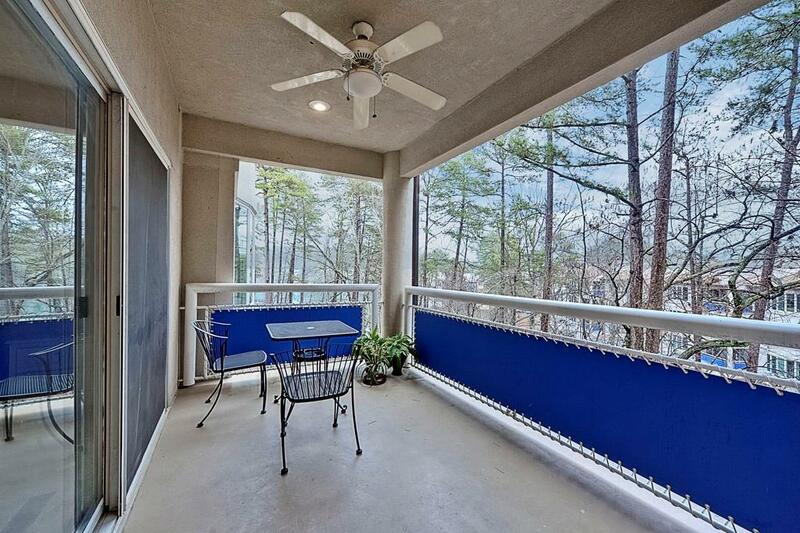 This first floor condo has all new appliances, has been fully painted and some flooring installed. From the deck there is a good lake view for pleasant relaxation. This highly desirable 2 bed, 2 bath, fully furnished unit also has THE SPECIAL ASSESSMENT HAS BEEN PAID IN FULL. 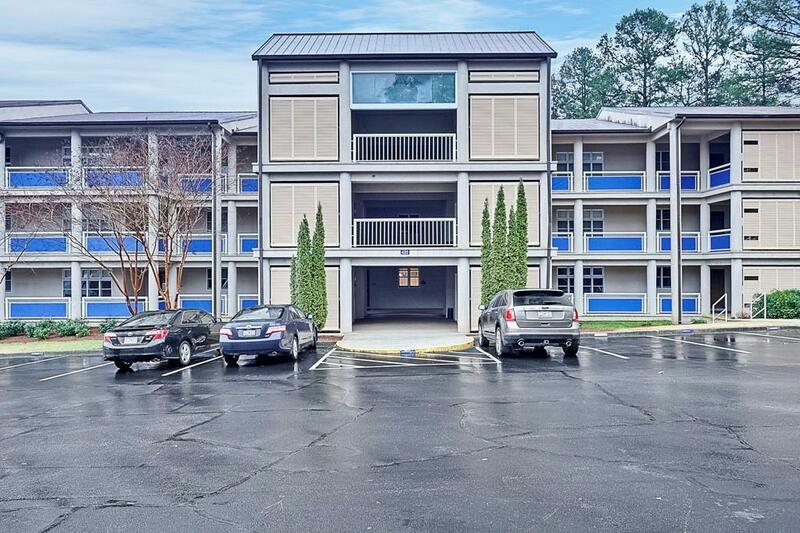 This condo is move-in ready with its new stainless steel appliances, nine foot ceilings, ceiling fans, recessed lighting, wood-burning fireplace and covered patio. This is a wonderful location in the Yawl Bldg. on the first floor with no steps for easy access. There is also a storage area in the basement for the property owner. This is a must see, ease to show unit and a wonderful opportunity.